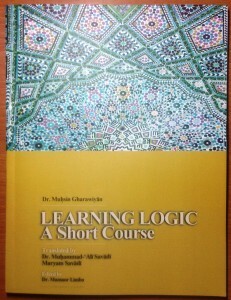 Muhsin Gharawiyan, LEARNING LOGIC: A SHORT COURSE, trans. Muhammad-‘Ali Savadi and Maryam Savadi, ed. Mansoor Limba (Manila: AIF, 2015), pp. 176. Thinking is the movement and attempt of mind between the known and the unknown. It is considered one of the advantages of the human being. For this reason, nāṭiqiyyah which means the power of thinking and intellection is regarded as the distinctive differentia (faṣl) that man has over other animals. No doubt, a human being does not always conclude correctly; rather he sometimes arrives at wrong conclusions. This can be proved by some reasons. The power of thinking, therefore, is something which is basically God-given and inherent, yet human beings may do wrong in utilizing and applying this power to discover the unknown. 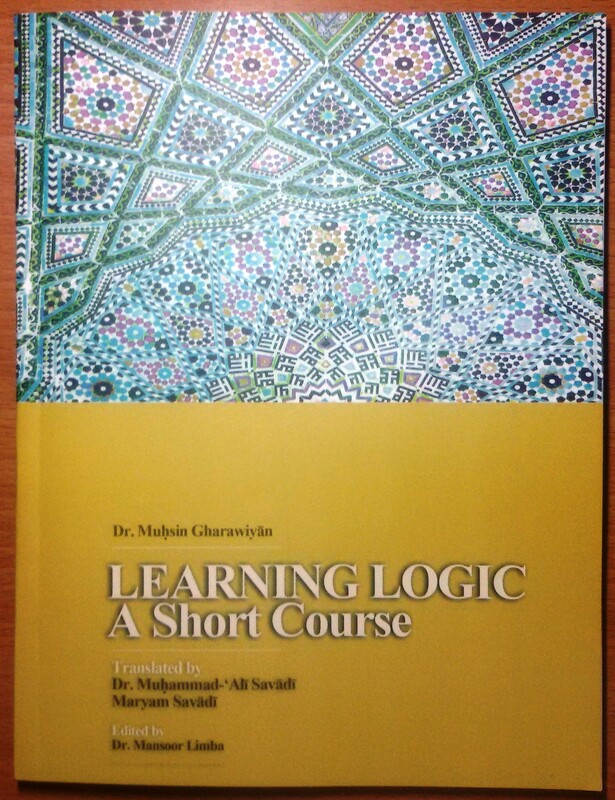 Logic, which this book deals with, is like a guidebook that shows us the way of correct thinking, and its rules specify cases of mistakes in thinking. So, logic was born out of the necessity to avoid the occurrence of mistake in thinking.